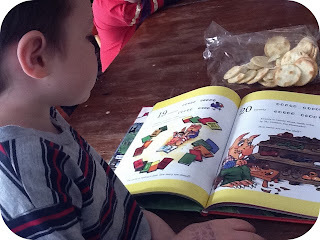 As part of the Charlotte Mason homeschool method, we read quite a few books in a week. The ones my kids appreciate the most, however, are those with exciting characters, colorful illustrations and repetitive themes. 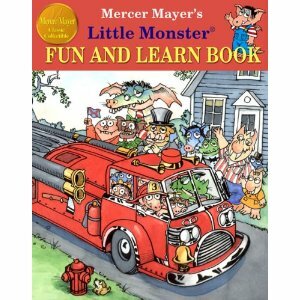 The Little Monster Fun and Learn Book combines all the good stuff we love in a book with the learning that I admire. There are numerous mini stories within the book, each teaching basic preschool skills like counting and the alphabet. 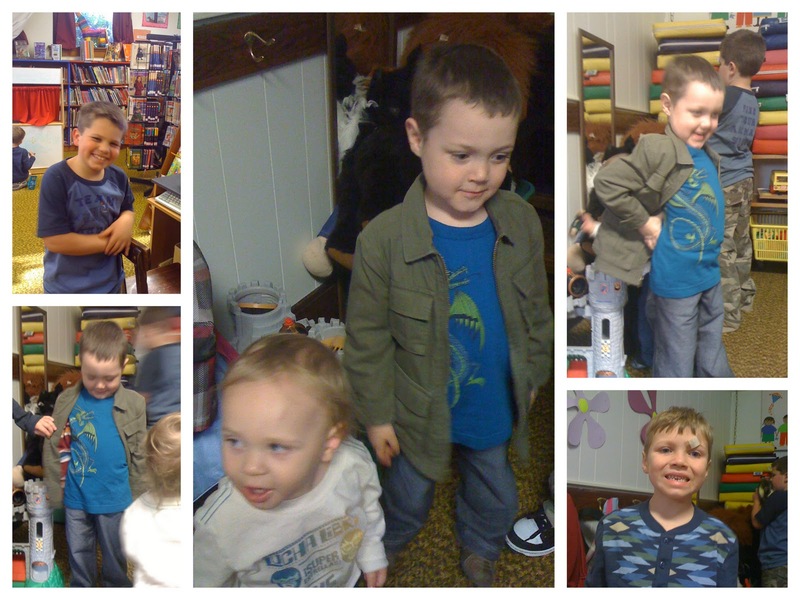 Since it's a Mercer Mayer book, there's also lots of talk about monsters (not the super scary kind.) My kids chucked a lot while I read this book to them, and they often take the book and read it to themselves -- making up much of the story to suit their imagination. *Copy received for review. Opinions are 100% my own.